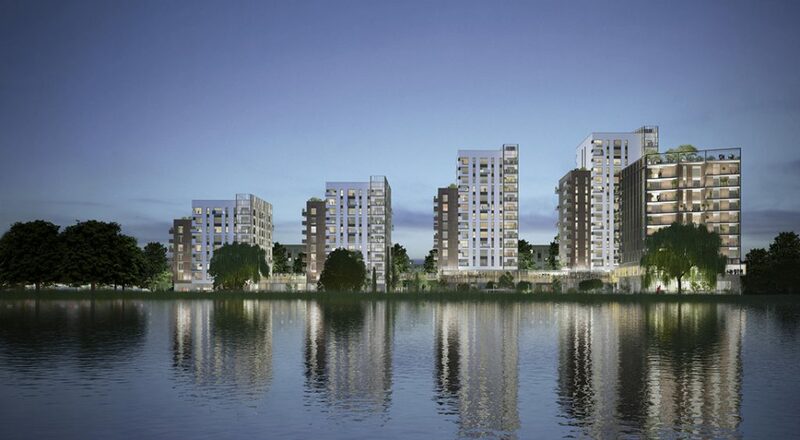 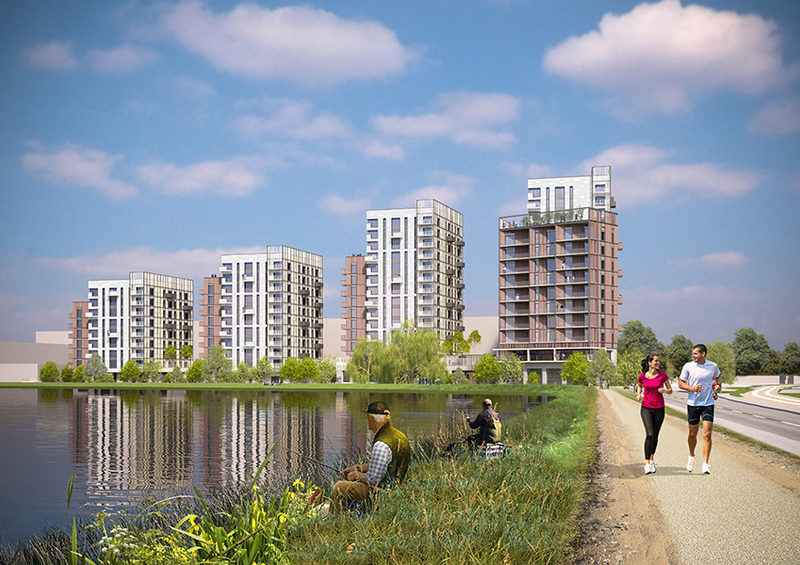 In 2016 BCAL assisted in securing full planning permission for 450 new PRS homes in 5 new buildings with ground floor commercial uses on the edge of the Walthamstow Wetlands. 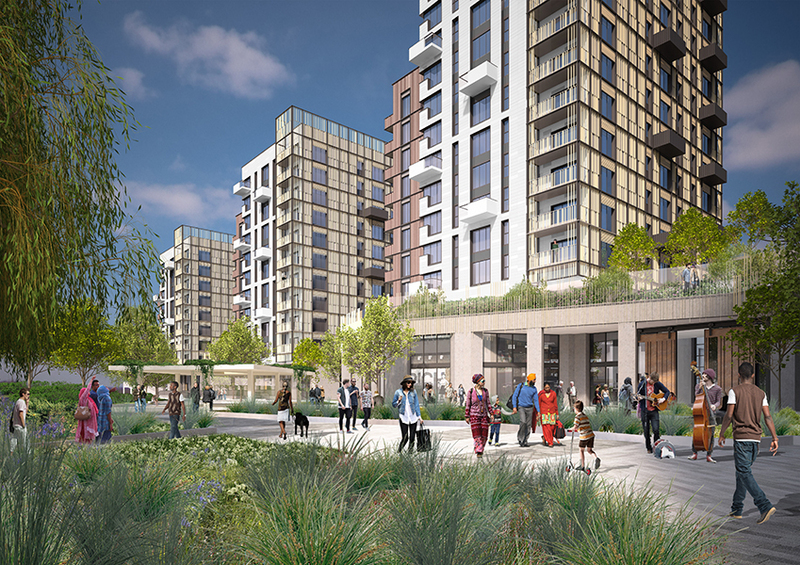 This scheme includes a major new 1 Hectare public realm and extensive private amenity, including roof gardens and a podium swimming pool which make this PRS scheme an extremely desirable place to live and visit. 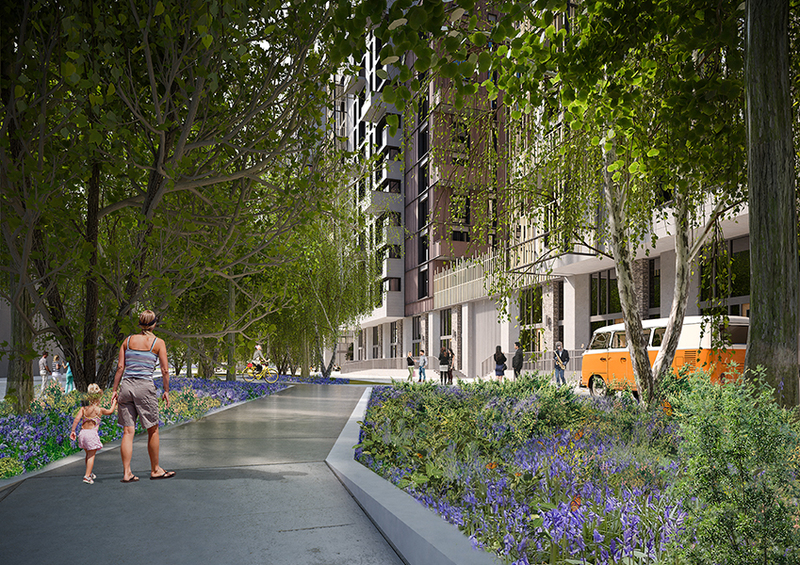 BCA Landscape were appointed at RIBA Stage 1 in May 2015 and have now been appointed through to completion on site, novated to Contractor Galliford Try.